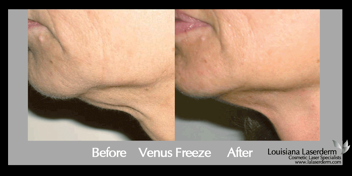 Skin tightening is one of the most sought after procedures in aesthetics today. With our skin aging every second, we are continuously loosing firmness and elasticity. At Louisiana Laserderm, we study and research the function of the skin and the ever evolving ways to combat the ever dreaded "aging process". 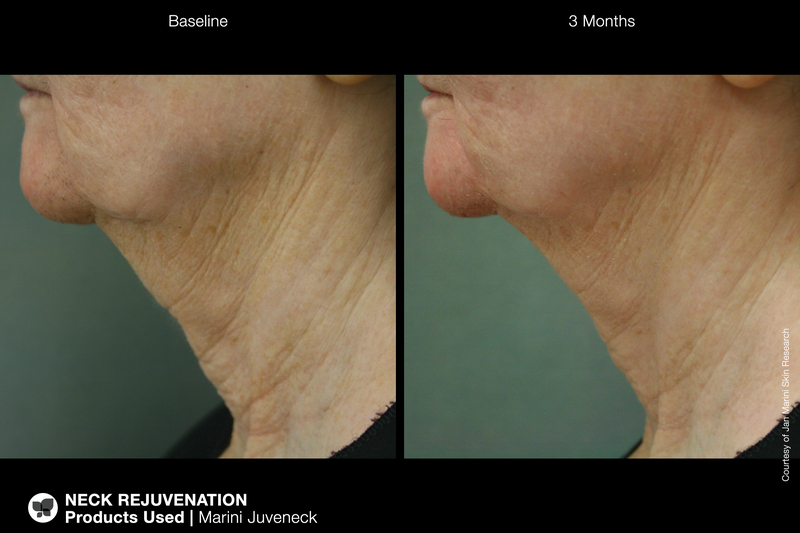 There are many procedures that reverse this breakdown and instead, force your skin to REBUILD and REPAIR. 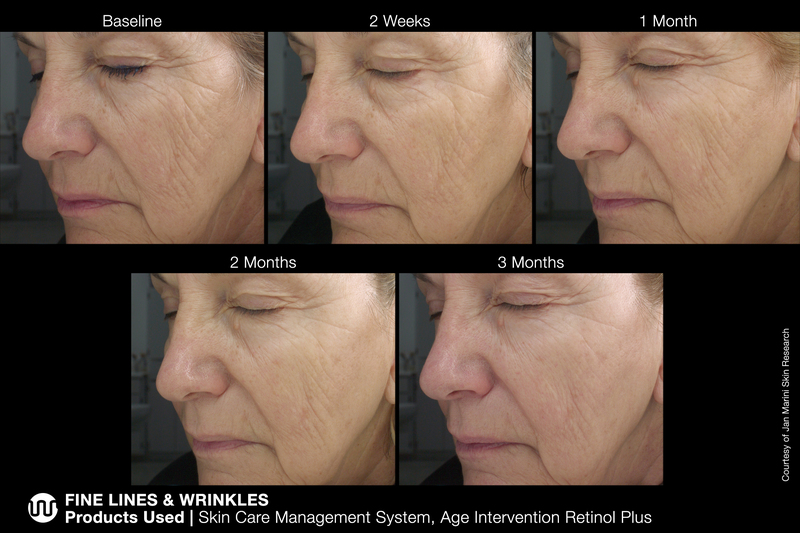 Results vary based on many factors, some being; age, skin type, environmental factors, genetic factors, and more. What is best for one person may not be best for another. That is why we evaluate you and customize a treatment plan to fit your lifestyle, goals and budget. 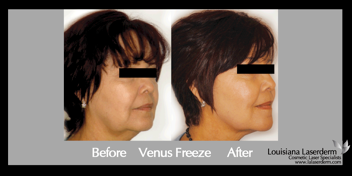 ​More Before and After photos are available in our office, during your consultation.